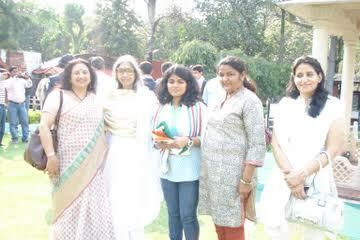 Indraprastha College for Women (estd. 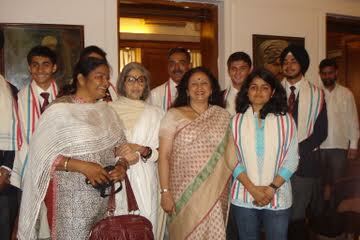 1924) is a constituent college of the University of Delhi and its oldest women’s college. Founded as a part of a nation-wide campaign for women's education and empowerment, it is located on a beautiful campus which is a recognized heritage site and a landmark of Delhi. 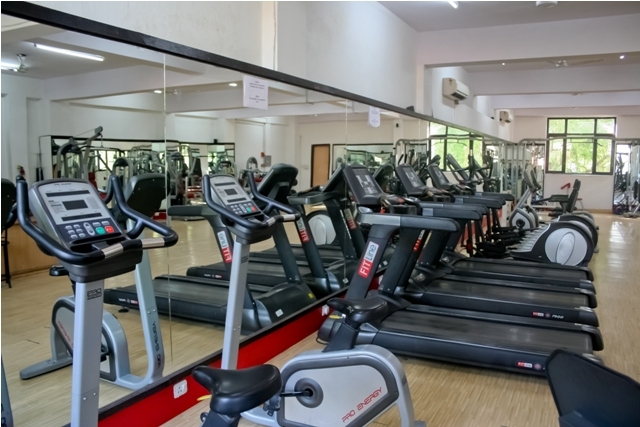 It has an enrolment of approximately 3500 students in its UG and PG programs. The College offers a wide range of courses, which promotes interdisciplinary studies in the 3 streams of Humanities, Mathematical Sciences and Commerce. Two new courses, B.A. (Hons.) Sociology and B.A. (Hons.) Geography, has commenced from the academic session July 2017. 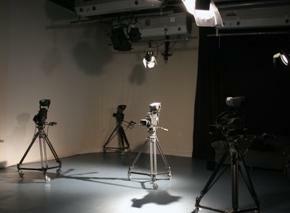 Uniquely, the College offers the Self-Financed BA (Hons) in Multimedia and Mass Communication (BMMMC). The College Student Services include a vigorous Diversity Integration Program. The College has a Need Blind Admission Policy and offers need based financial assistance to new entrants at the time of admission itself. The College is 100% barrier free and has a “Under One Roof” Enabling Unit (EU) and Equal Opportunity Cell (EOC). Apart from a proactive financial aid policy, it organizes courses in English and ICT skills for the EWS and PwD-oriented skill training courses. 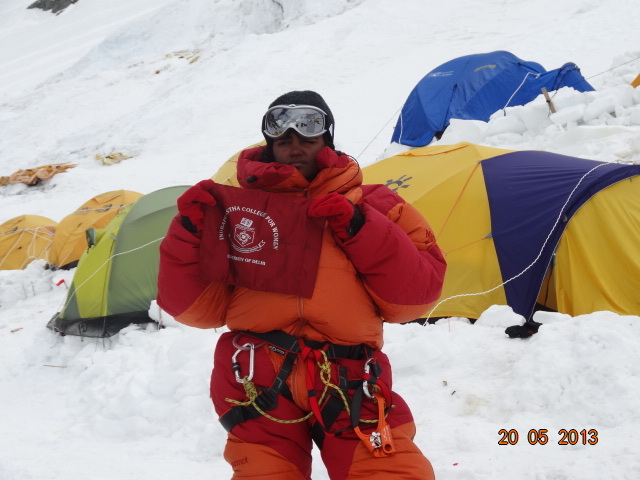 The College publishes its Annual Report and Prospectus in Hindi and its website in Hindi is active at hindi.ipcollege.ac.in. For advanced learners, the College has a Research Methodology Program. The College has instituted an UG Research Grant for innovative and original projects. 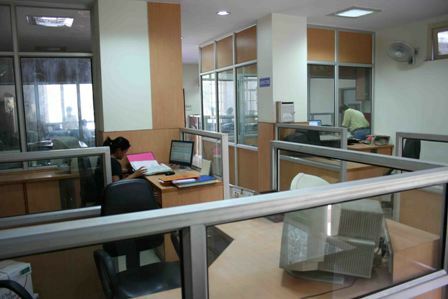 It has an International Student Desk, North East Society and an active WDC with a Gender Sensitization Cell. It offers basic medical facilities with regular attendance of a Nurse and a Counsellor, with the neighborhood hospital for medical emergencies. The College has a mentorship program and a Career Guidance and Placement Cell. The College has created six Research and Learning Resource Centres. The Museum and Archives Learning Resource Centre houses heritage and contemporary exhibits of the College. The Translation and Translation Studies Centre for independent research and skill development in languages. The Centre for Earth Studies promotes research in ecology and environment, and the Centre for Interdisciplinary Studies brings all the disciplines of the College together. Two new centres have been opened in 2017: Centre for Sanskrit Studies and Research and the Music Archives & Listening Room (Baithak). 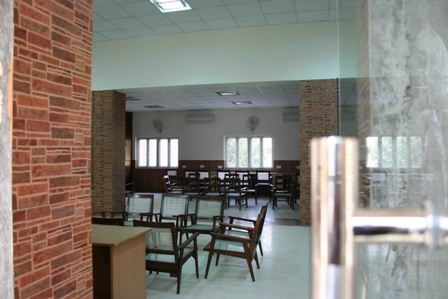 The College has two hostels to accommodate 450 students, the 170 seater Indraprastha College Girls Hostel and the Kalavati Gupta Hostel (KG) which has total number of 280 seats. The IP Hostel currently under renovation would be functional from July 2018 with the option of A.C. rooms. The well-stocked Library has a book bank, a lift for disability access and the ICT centre with 80 computers. 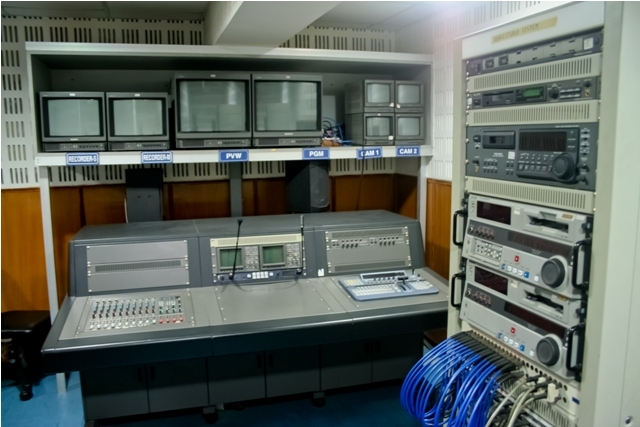 The College has its own studio and production centre with independent editing facilities, a hub for Community Radio with world-wide broadcast facilities through DUCR, an Audio-Visual Resource Centre, Seminar rooms, state-of-the-art Conference rooms, a fully air-conditioned Auditorium with 586 seating capacity, four Exhibition Foyers, well-equipped laboratories and other infrastructure to support its academic and co-curricular activities. 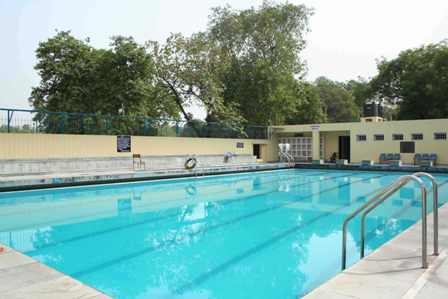 It has vast playgrounds and Multi-Facility Sports Infrastructure with a Swimming Pool, Climbing Wall, Walking Track, Gymnasium, Shooting Range, Fitness Centre and a sprawling sports complex. A wide range of extra-curricular activities are encouraged. The College has its own 26 seater bus. 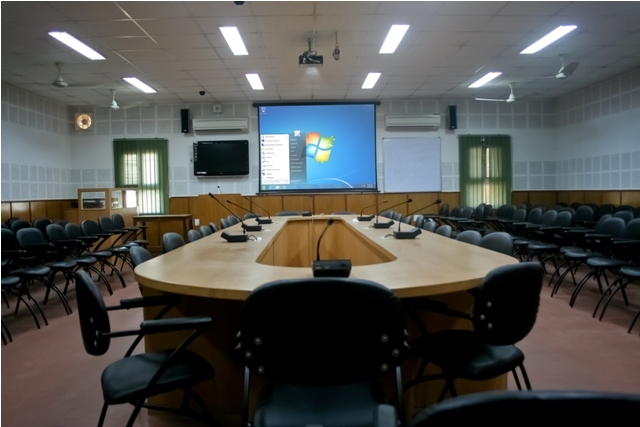 To support its formidable infrastructure and facilities, the College has full power back-up to ensure that all activities are carried out without interruption. The College has an active Internal Quality Assurance Cell (IQAC). I.P. College encourages an Animal-Friendly campus. There are dogs, cats, peacocks, kites, varieties of migratory birds and rescued birds and animals on the campus. They are looked after by the College community. 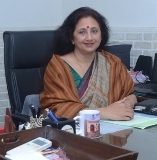 Dr. Babli Moitra Saraf is the Principal of the College since 1 July, 2009. I.P. College is adjacent to the Civil Lines Metro Station (Yellow line), and is well connected to the city transport services.